Last fall, the state’s Drinking Water and Groundwater Commission picked nine projects to get MtBE trust fund grants. 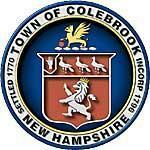 On Wednesday, Colebrook’s became the first to get approval from the governor and executive council. Gov. Chris Sununu, R-Newfields, said the funding is a promise of his administration to help towns like Colebrook with infrastructure improvements, in this case, water and sewer utilities along Main Street. 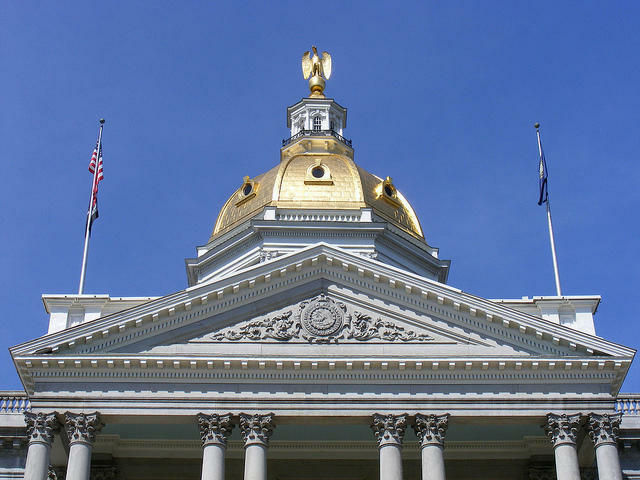 "For years, we have heard how the state could not control local property taxes, but what we have done is use our Drinking and Groundwater Trust Fund grants to give our local towns more flexibility to target key areas of need," Sununu said in a statement. 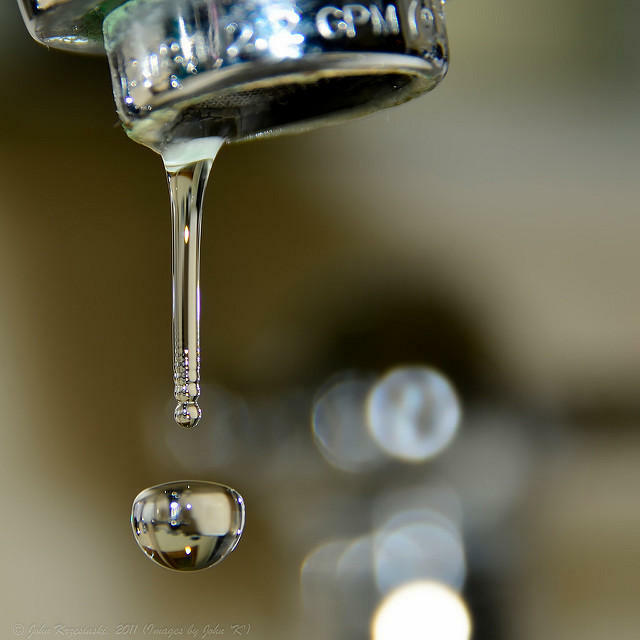 Colebrook, in far north Coos County, will use the money to replace aging, leaky water mains and the service lines that connect them to users. They'll also buy new, "smart" meters that let customers track water use in real time. Town spokesman Greg Placy says that'll free up local money for sewer upgrades they couldn't afford otherwise. "Economically efficient, environmentally efficient – we're making a better system,” he says. Local officials say they're told Colebrook has the leakiest water system in the state. It loses up to 70 percent of its supply between the local aquifer and people's taps. The state says more of the first round of drinking water grants should get final approval in the coming weeks. 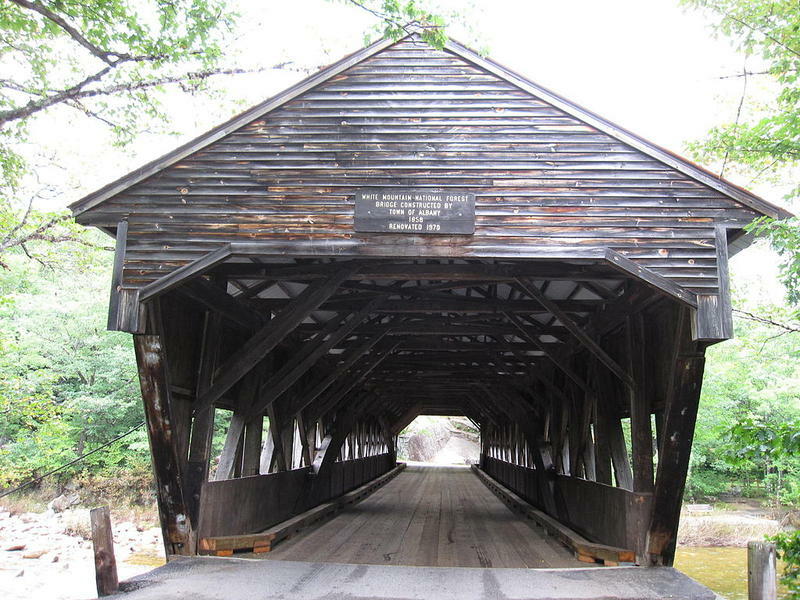 They include other projects in the North Country, as well as on the Seacoast. New Hampshire’s program to clean up MTBE contamination is getting underway. The Executive Council has approved funding for an Remediation Bureau, which will begin testing wells and water sources for MTBE contamination. The gasoline additive was intended to help the state address air pollution, but it was banned in 2007, years after the state began seeking damages from companies that produced and marketed gasoline with MTBE because of its effects on groundwater. A jury in New Hampshire has ruled that Exxon-Mobile must pay the state $236 million dollars to help clean groundwater contaminated with a gasoline additive known as MTBE. But the monetary award is by no means a done deal. In a little state like New Hampshire, $236 million is nothing to sneeze at. Delaney: This is the largest verdict obtained by the state of New Hampshire in the history of the state. That’s attorney General Mike Delaney announcing the verdict to reporters. Voters in Colebrook approved a $6.5 million bond to replace the 1880's water system by a margin of about 15 to one. The vote was 249 in favor and 17 against, Town Manager Becky Merrow said. The system was leaking more than 70 percent of the water. That is the worst in the state, according to the state's Department of Environmental Services which has been pressuring the town to fix it. Grants and other assistance will reduce the cost to about $3 million for the town of 2,300. Town officials said if the bond had not passed they would have lost the grants.